SKU: ALO0002. 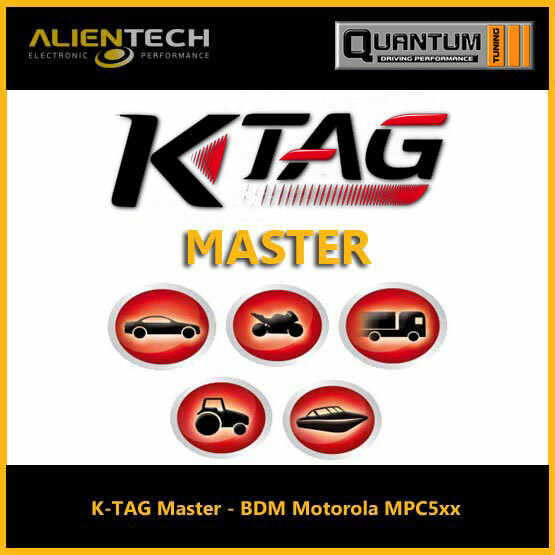 Category: Tuning Tools Packages. 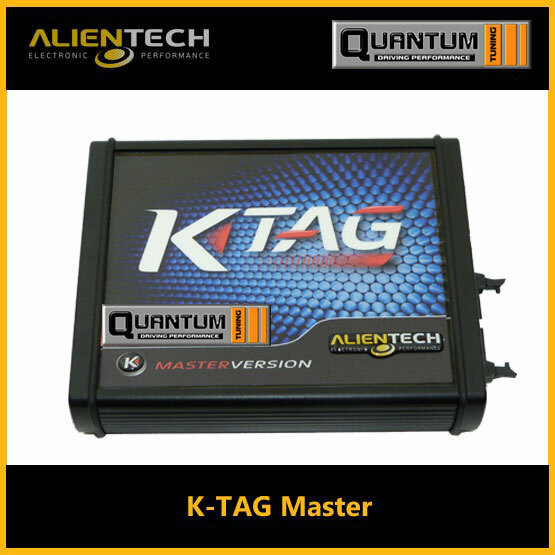 Tags: alientech k tag, alientech k tag master, alientech k-gear, alientech ktag, k-tag, k-tag chip tuning, k-tag master, k-tag slave, ktag, ktag ecu programmer. 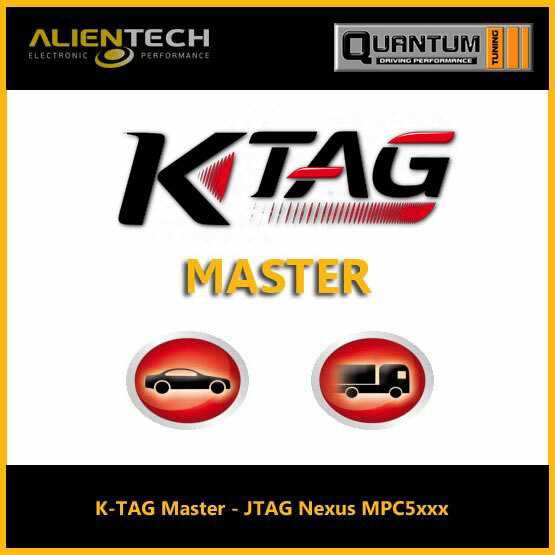 Note -The 1st year’s K-Tag tool subscription of £400 is included in the price above. The Slave version of the tool allows you to be linked to a MASTER tool sharing the information privately while utilizing the encryptions unique to each Master tool. 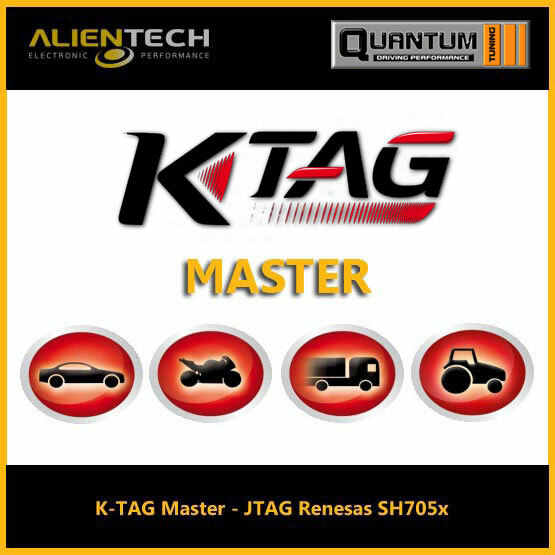 Whether you are looking to create a Tuner network where your Master will manage file supply to any number of Slaves; or if you want to be a Slave that is connected to an existing Master network of available tuners; either way, Alientech tools allow for flexibility and growth of your business. All this using our intuitive interface, so that you can write the supplied files with a great ease of use. In addition of new protocols, all Slave devices have all the improvements as the Master.